Dear ones, in these troubled times we need to be able to calm our minds. We can do this by returning to the present moment. This will enable us to let go of our constant worry, and and find peace in ourselves, which will naturally radiate out to others. and enable us to be more focused in what we think and do. This line is like drinking a glass of ice water. You feel the cold, the freshness, permeate your body. When I breathe in and recite this line, I actually feel the breathing calming my body, calming my mind. You know the effect of a smile. A smile can relax hundreds of muscles in your face, and relax your nervous system. A smile makes you master of yourself. That is why the Buddhas and Bodhisattvas are always smiling. When you smile, you realize the wonder of the smile. While I sit here, I don’t think of somewhere else, of the future or the past. I sit here and I know where I am. This is the only moment that is real. To be here and now, and enjoy the present moment is our most important task. I hope you will try it. 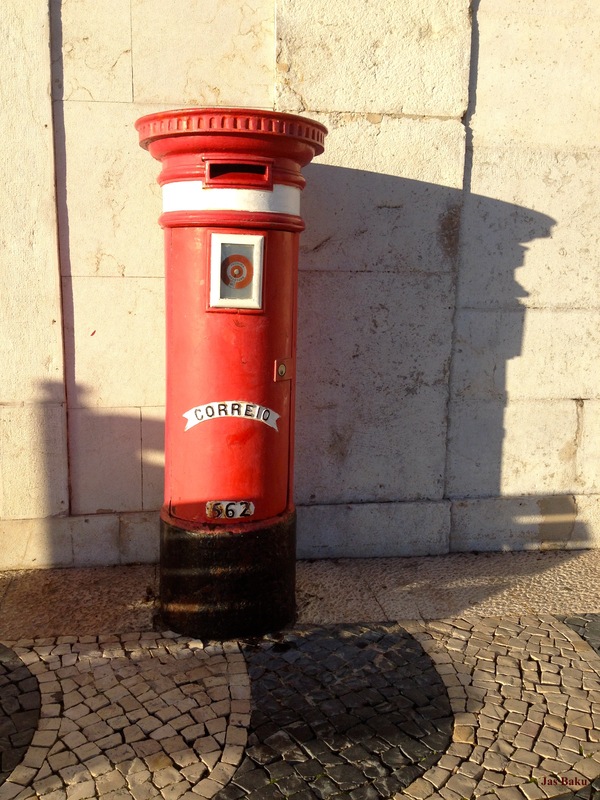 ‘Letters for Peace’, a Be 4 Peace post. ☮ Breathing Meditation by Gen Tharchin. Just let go and follow your breath for awhile. 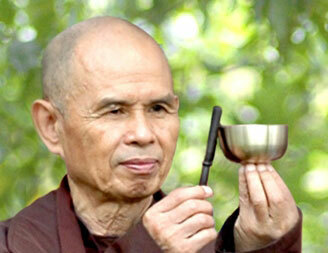 ☮ Mindfulness Calms the Mind when you Need it Most (Noisy Neighbours via Thich Nhat Hanh). Pacify troubled minds with Thich Nhat Hanh’s cooling wisdom. and you will need all of yourself to live it. Thank you, I know Rebel blog is too. And you’re right. We are where we’re supposed to be, though that is sometimes harder to accept, it helps if we can. Yes, Tich’s elegant simplicity is beautiful, isn’t it. Thank you 🙂 I find breathing meditation invaluable, and I love how Tich presents mindfulness training. I’d not heard of the ‘Bell Meditations’, will have to check them out. I do like how our B4 Peace community is linking us all up! * Is there a separate download for the Bell Meditation do you know, or a CD we can buy? Thank you for this post – it’s lovely. It’s been a busy Sunday of cleaning and working, and now I’m still and quiet, and reading your post is the icing on the cake! Thanks also for the ping back! Ahwww, that’s lovely 🙂 Thank you! Wishing you peace after busyness. I just quoted him in my blog post today. Synchronicity! Tich is well worth quoting, isn’t he. Such wise thoughts on peace. Beautiful and essential words and meanings. Thank you for sharing. I so much appreciate this. These words can really touch our hearts and minds, can’t they. Breathing in, I smile to my heart knowing the sangha always is, in every now, right here. Thank you for sharing this beautiful invitation. ‘In every now’. I like that description of mindfulness. Thank you Kozo 🙂 I feel the same. Each time I read it, I practice, and am surprised by how much better I feel.